Are you someone who has been investing actively in the stock market? Are you looking forward to diversifying your portfolio and make real estate investment a part of it? If yes, you should be glad that you are going in the right direction. Here is a graph to show you where real estate stands against other forms of investments for Americans. 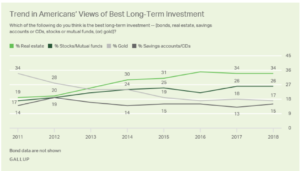 It is the safest long-term investment for Americans, even in 2018. Here are some more reasons for you to make the transition from stock investments to real estate investment. First, you have to say goodbye to the idea that you have to buy housesand sell them to be a real estate investor. Real estate gives you the luxury of being a landlord i.e. you can rent out a house. That allows you to receive cash in hand every month that you can use to pay your mortgage or for personal stuff if you have already paid the house in full. You get unique tax advantages when you invest in real estate. Real estate is not always a game of cash for houses and properties. Take the example of tax advantage you receive for twenty-seven and a half years on your property. In short, you are turning depreciation into profit when you know that your property’s value is rising with time. According to Corey Tyner of Cash For Houses Phoenix, people tend to take pride in achievements that are tangible. The feeling of being able to touch what you are investing in is overly satisfying for some. When investing in stocks, you don’t have anything tangible that you can show to your family and friends. On the other hand, your real estate investments are tangible and can be shown to others. While both the markets can be volatile at their times, stock fluctuate a lot more than real estate market. Stocks that have high dividends need you to invest a lot of money before they can generate any significant returns. Yes, real estate market is less liquid than stock market but it is also much safer. 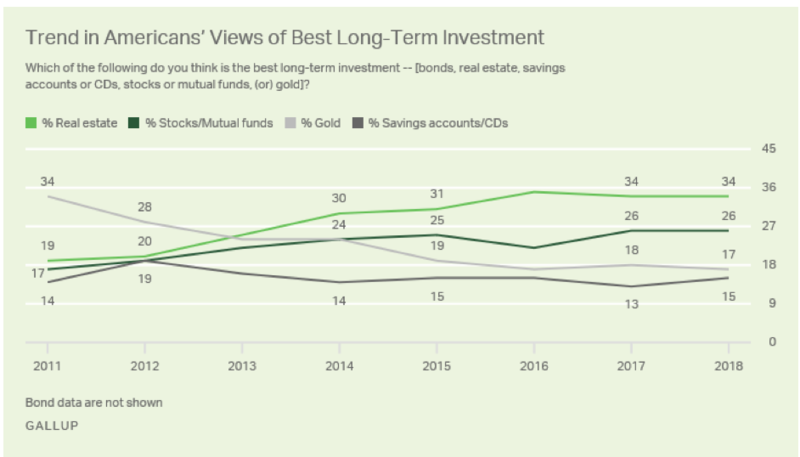 For a long time, stock market investments have beaten real estate investments due to the huge upfront investments that are needed to invest in the latter. However, with the coming of real estate crowdfunding, things have changed completely. Today, you can start with an amount as small as $5,000 to invest in a real estate property. The level of control is much higher in real estate investments than stock market investments. In real estate transactions, home buyersand sellers can meet in person and know each other before finalizing the deal. With stocks in your hands, you just wait for the market to move up and down. There is no other way for you to control the price of your stocks. On the other hand, renovations, enhancing curb appeal, adding a new roof, etc. are various methods for you to increase the price of your property. In short, you have a much better control over your real estate investments than you have over stocks. In addition to the points mentioned above, you should also know that real estate investments are an excellent way to hedge against inflation. 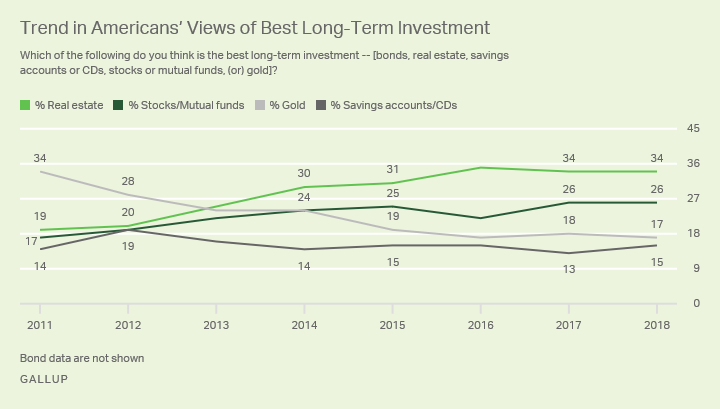 In a nutshell, there are still more reasons favoring real estate investments than those favoring stock investments. Next post: How Should One Handle an Exit Interview?